If you would like to continue receiving regular updates, please click the purchase button for the product you wish to renew and proceed with the checkout process. 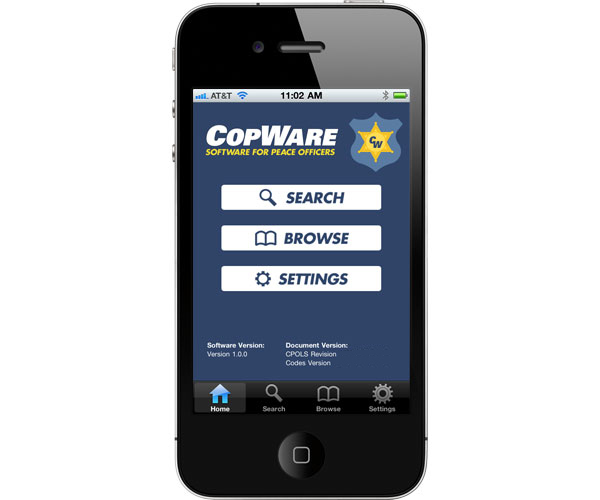 The CopWare Reference Collection is everything you need to become a better Peace Officer. 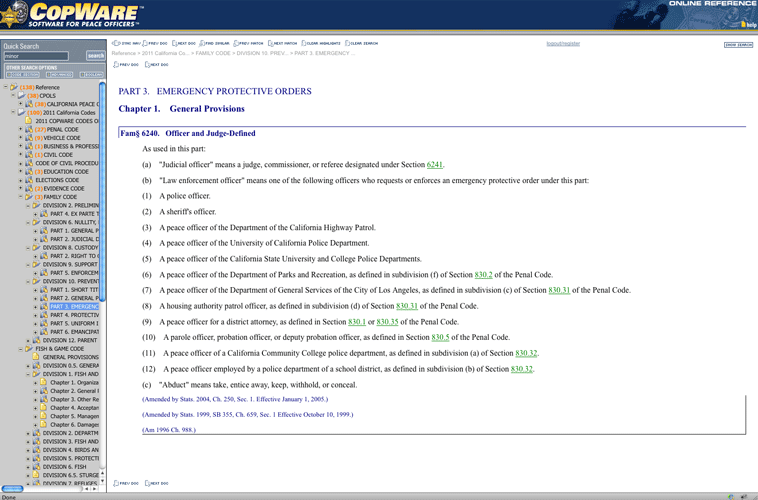 Containing both the California Peace Officers Legal Sourcebook and the current set of CopWare California Codes, the CopWare Reference Collection will arm your PC with the critical information you need to excel at your job. You can even install it on your network (site license required). 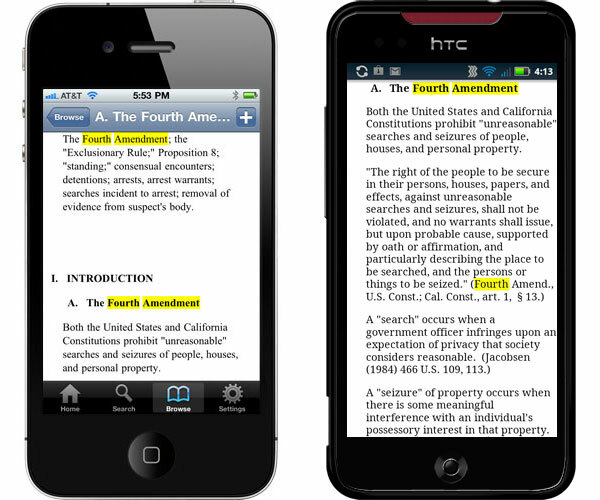 Even more, the text in the Sourcebook is annotated with links to the Codes. Whenever you see a reference to a code in the Sourcebook, just click it to read it! 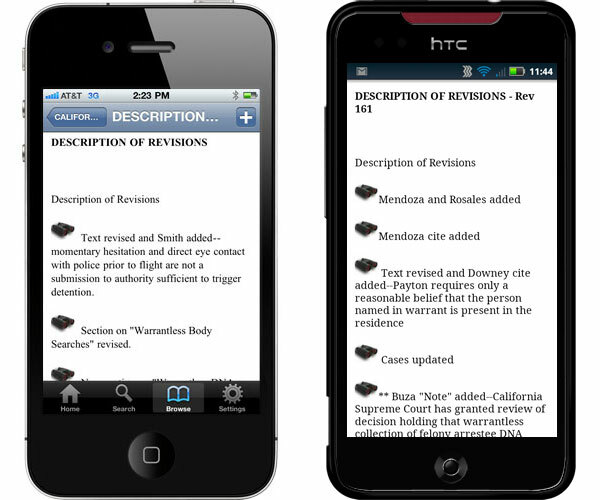 This invaluable tool lets you quickly and thoroughly research for promotional exams or prepare cases for conviction. 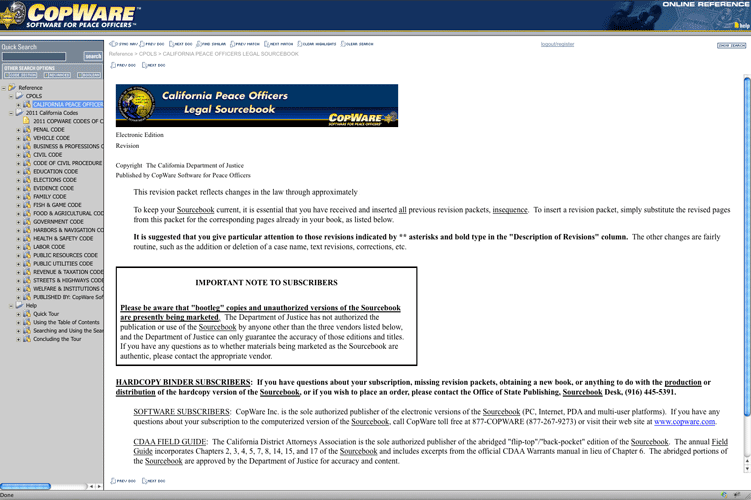 Written and updated by the California Department of Justice, the Sourcebook has been the primary teaching and training manual for all California Peace Officers since it was first published in 1984. This book will arm law enforcement personnel with the knowledge to succeed at their jobs and provide basic legal principles and information, often with specific examples, to help you exercise good judgment. As an educational and training text you will learn how "the law" relates to the many different aspects of your job and provides a means of helping you keep up with the major changes in criminal law. This Sourcebook has a "conviction bias." 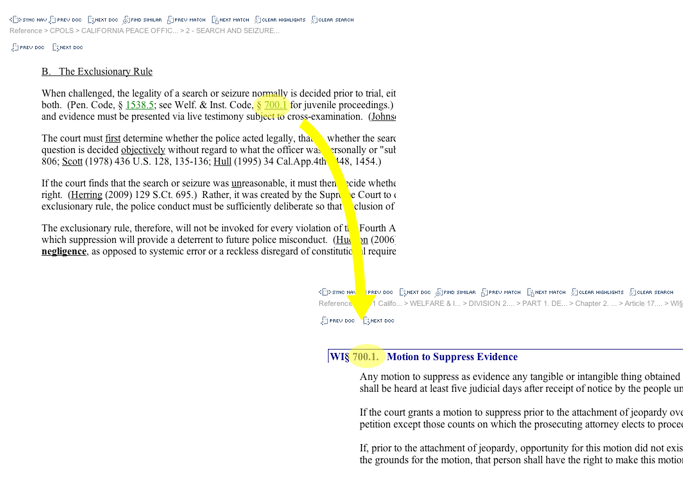 If the purpose of your investigation is to just arrest or confiscate property rather than convict, this Sourcebook is not for you. If you are interested in increasing your professionalism through knowledge of the law and learning techniques which will result in obtaining and upholding convictions, read this book. Perfect companion to the Sourcebook. 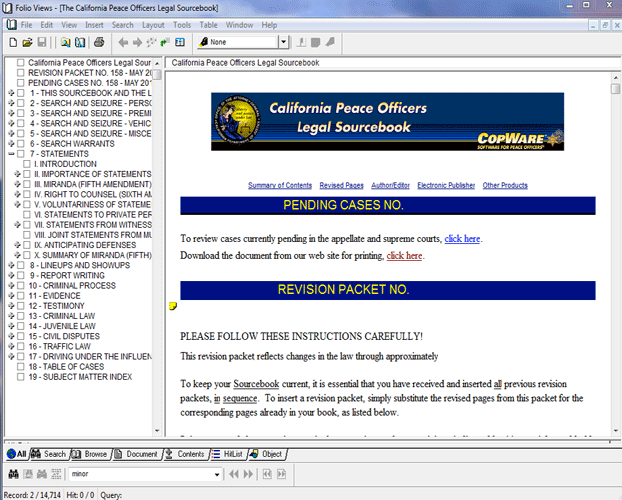 All reference codes in the Sourcebook are appropriately cross linked to CopWare's California Codes. Buy the Reference Collection and SAVE! 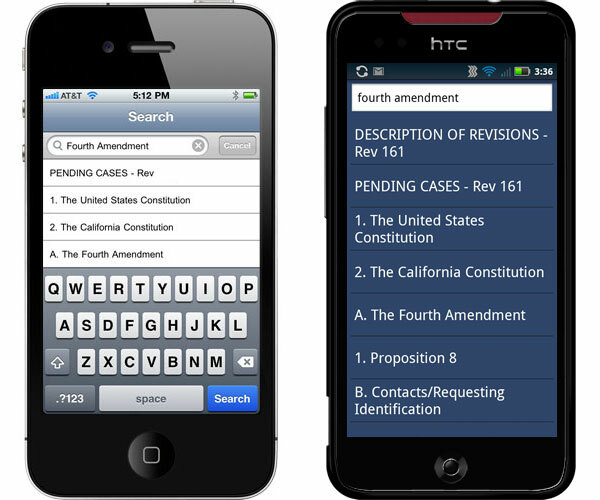 The CopWare Reference Collection is now available for iPhone and Android. 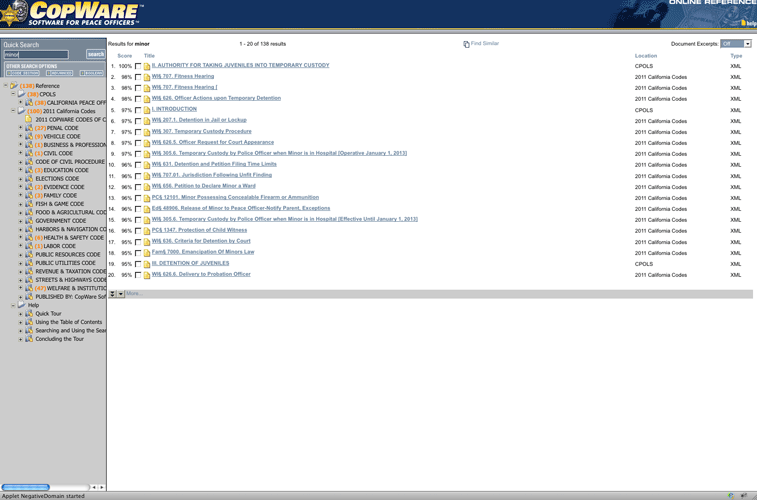 Enjoy many of the same features of the desktop software…all while on the go! Purchase the mobile app and use it on either your iPhone or Android device. 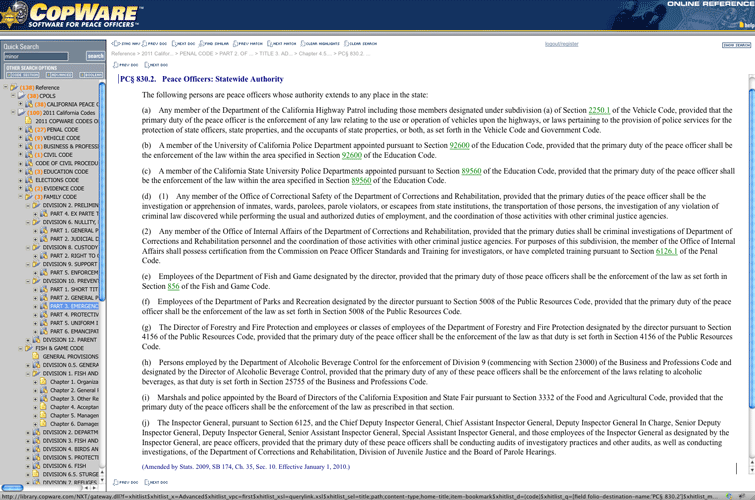 Please note that your department may upgrade its Site License to include mobile devices. 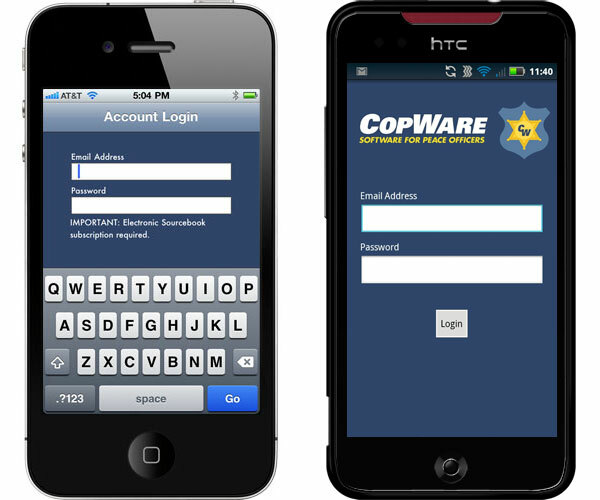 Call toll free 877-COPWARE (877-267-9273) for more information. 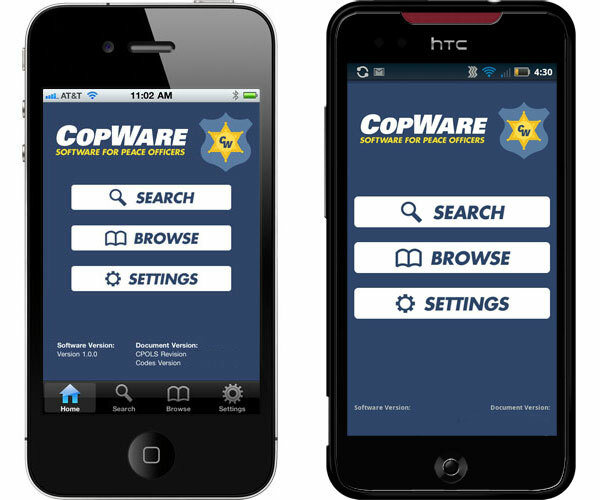 The CopWare Reference Collection is also available for the Web. 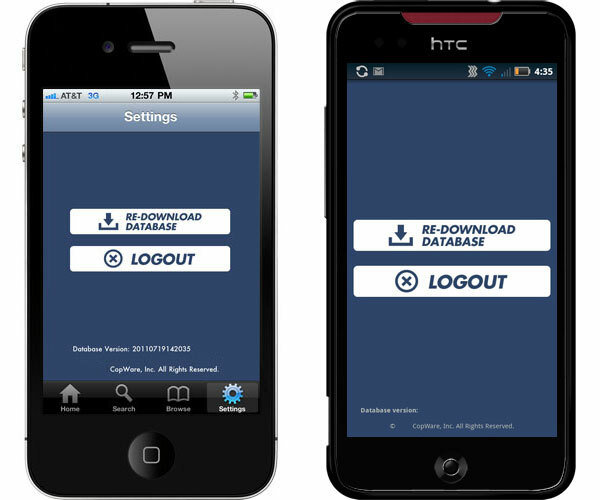 Log in to the web-based version of the software from almost any web browser. No installation is required, and you always have the most current version available. Access from any web-enabled device, Macintosh or Windows. 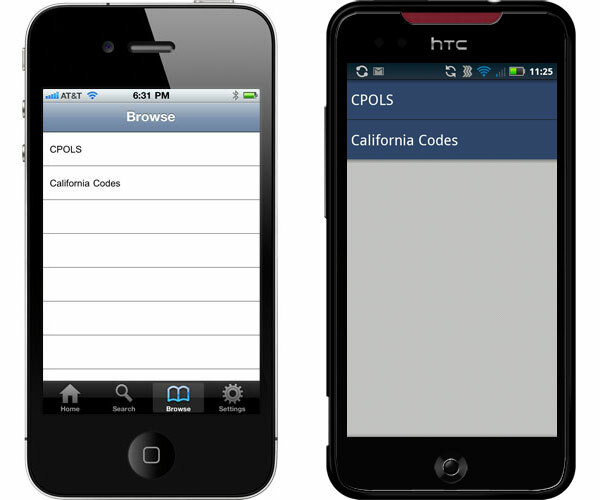 Includes a one year subscription to the Sourcebook and California Codes. Includes a one year subscription to the Sourcebook and California Codes for iPhone and Android. This product ONLY available for CURRENT Sourcebook subscribers. © 2018 CopWare, Inc. All Rights Reserved.